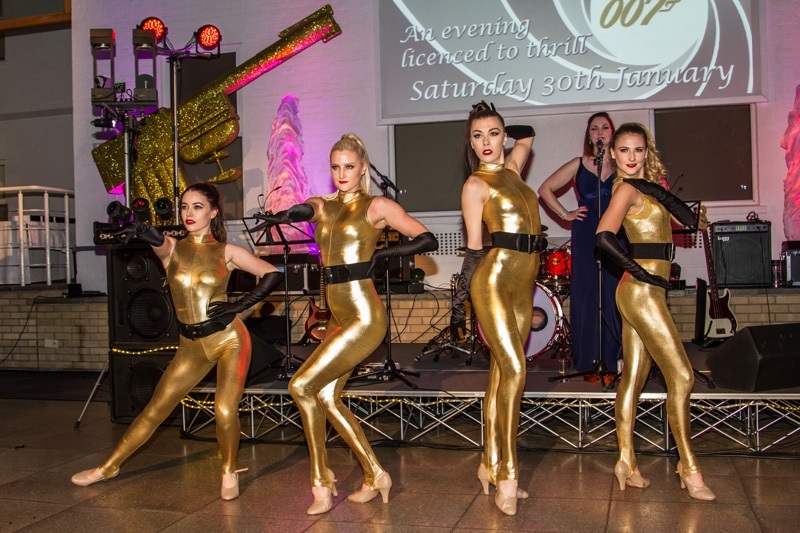 Diamonds Are Forever, Goldfinger, Skyfall and Another Way To Die are just some of the classic Bond themes that our Bond Girl dancers can perform show-stopping routines to. 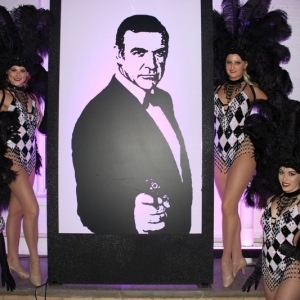 Luxury and class are the key elements to our Bond themed acts. 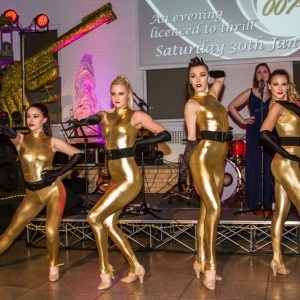 Our dancers can perform a selection of routines dressed in glamorous feathers and sequins or gold metallic catsuits to give the classic Bond girl look. 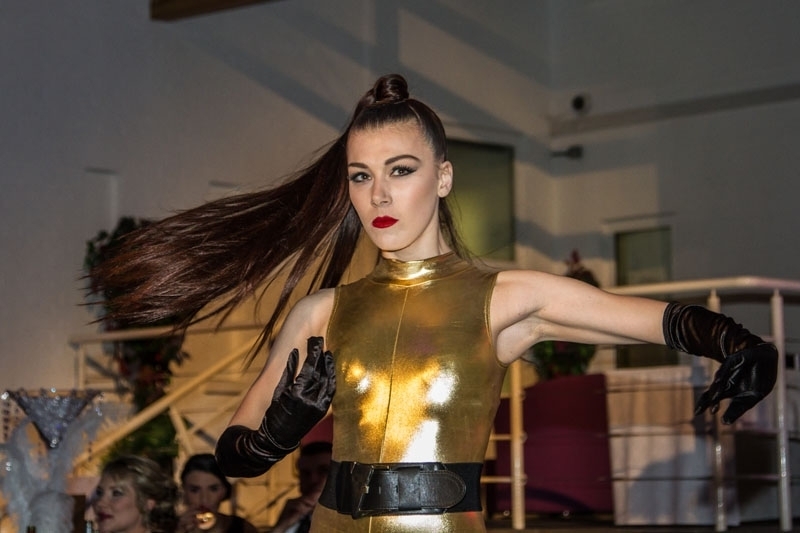 We can also feature male dancers dressed in tuxedos and beautiful girls in stunning floor length gowns, extravagance oozing from every step they make. 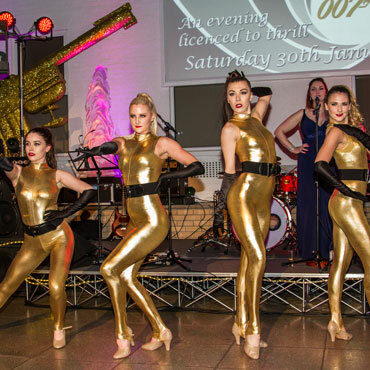 For the ultimate James Bond experience, our Stage Fighters are featured in a performance set to a medley of Bond songs including the iconic theme tune. 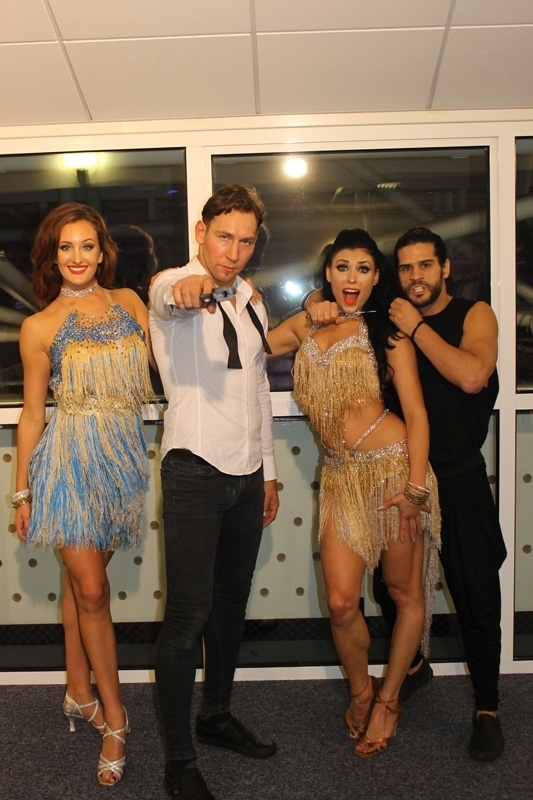 The fusion of exciting fight scenes between Bond his enemy, mixed with powerful Latin inspired dance from our sulty bond girls and their suave tuxedo clad partners, creates a fantastic dramatic spectacle. 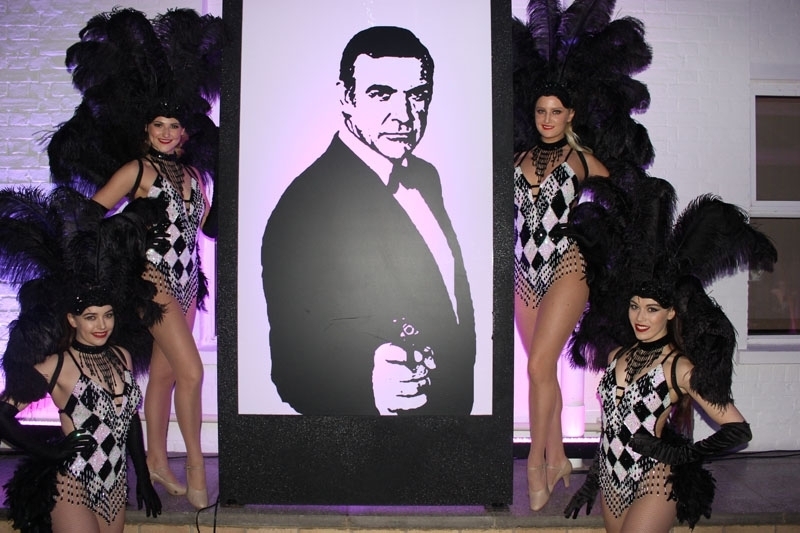 We can also provide a fantastic selection of look-a-like actors to mix and mingle with your guests who will have the opportunity to pose for a photo with ‘Odd Job’, ‘Jaws’ or ‘007’ himself.